2) Back up battery failure. 3) Panel internal circuit board failure. 4) Changes to the premises which make the existing provision inadequate. 5) UK legislation places a duty of care on persons in control of premises including employers to provide a safe means of escape. The Fire Safety Order 2005 makes this responsibility clear. 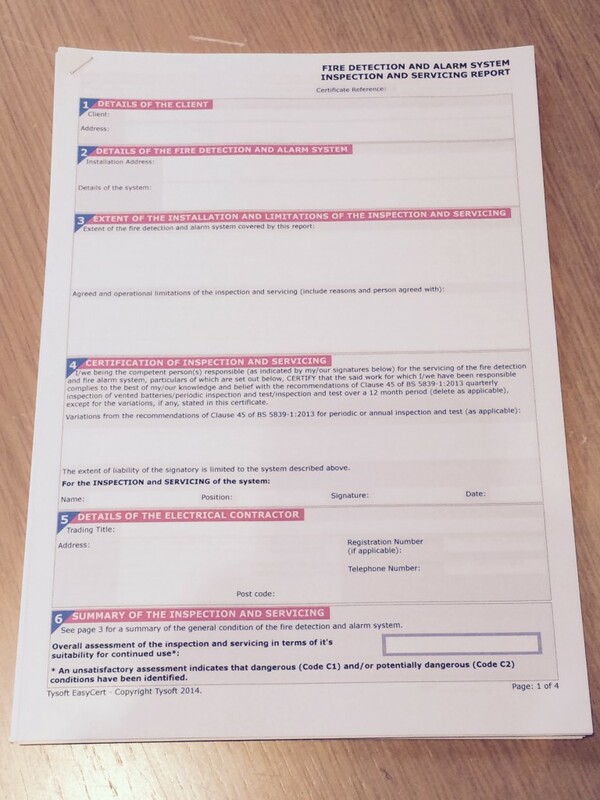 Fire Alarm Servicing provides a certificate to prove compliance. The certificate is evidence and may be of use if facing legal action to demonstrate the organisation has complied with its duty of care. 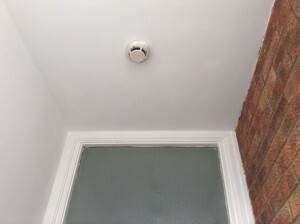 Some local authorities require Fire Alarm Servicing as a condition of licences they issue such as public houses and other places of public gathering. 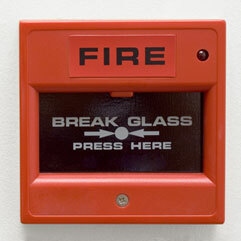 Some insurance companies require Fire Alarm Servicing to be undertaken as a means of reducing risk. What types of premises have Fire Alarms? Below is a list of examples but this is not a complete list..
1) Public Premises. Hotels, Shops, Sports Venues, Public Houses. 2) Businesses. Factory, Offices, Flats/Landlords, Child Care Facilities. 3) Government. Schools, Hospitals, Care Homes. The government have produced Fire Safety guidance documents for specific types of premises which give advice specific to your type of premises which are free to download. Please see links below. Any further advice please do not hesitate to call 01482440210. If your premises do not fit in any of the categories above then click here for full list. What is involved in Fire Alarm Testing? Fire Alarm Testing involves testing of smoke detectors and Red manual break glass devices to simulate a fire condition. The certificate includes a list of technical checks to be verified. Here are some examples. 1) Ensuring adequate provision of smoke detection in required areas. 2) Ensuring back up battery functions. 3) Ensuring system is not damaged or impaired. 4) Records of testing kept up to date. This varies according to the type of system and the use of the premises and guidance from manufacturers instructions. In general Fire Alarms usually require regular testing every 6 months as a minimum, some are required to be tested every 3 months dependent on the systems requirements. In addition there are also user checks to be carried out by the responsible person. These include testing of Red manual break glasses on a weekly basis and a visual check at the main panel. Click here for recent of Fire Alarm Testing work undertaken.